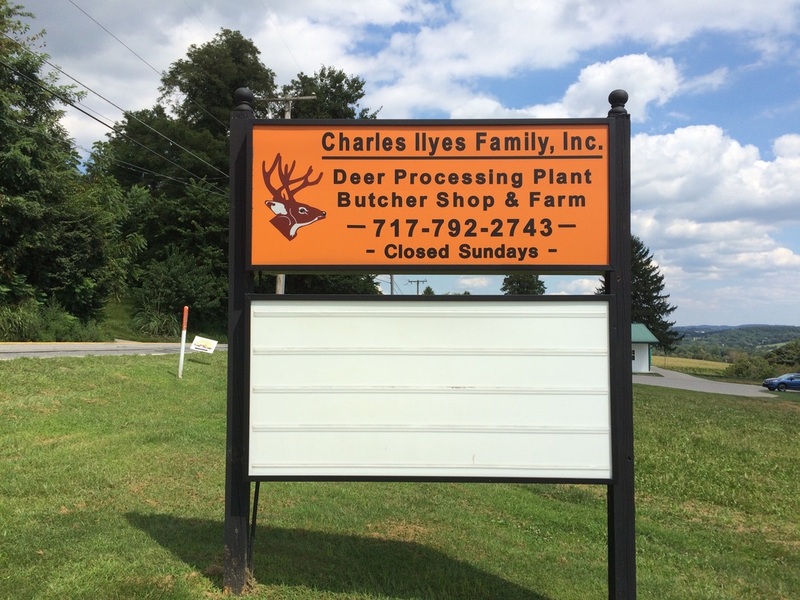 Charles Ilyes Family, Inc. – Deer Processing Plant - CHARLES ILYES FAMILY, INC. The company was established in 1979 and has been responsible for providing outstanding deer processing ever since. Our shop and equipment are very modern and adhere to the sanitation requirements of the day. Our specialty is in the area of turning your deer meat into delicious products. Our regular customers particularly value our professional meat processing. We do not do individual batches of deer products.